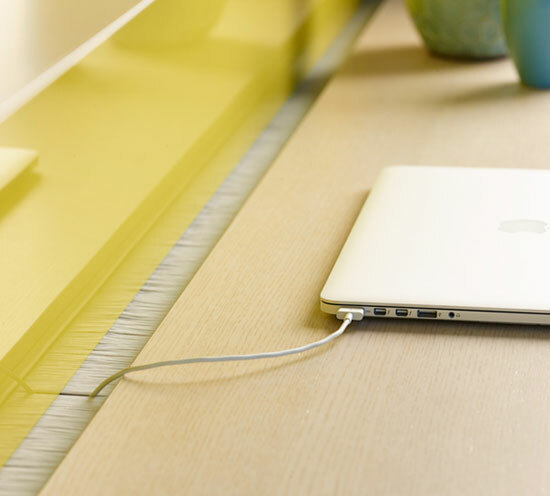 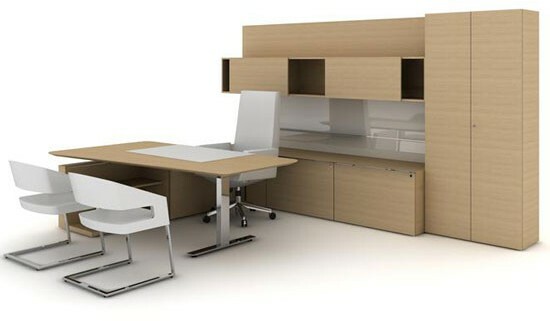 Private offices can be so much more. 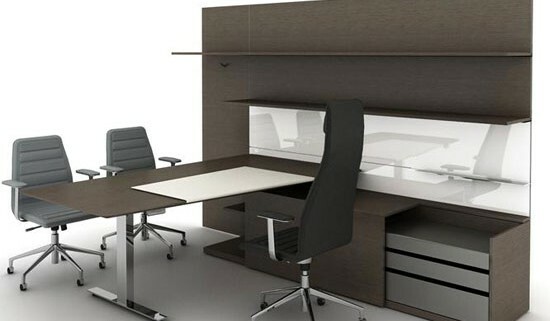 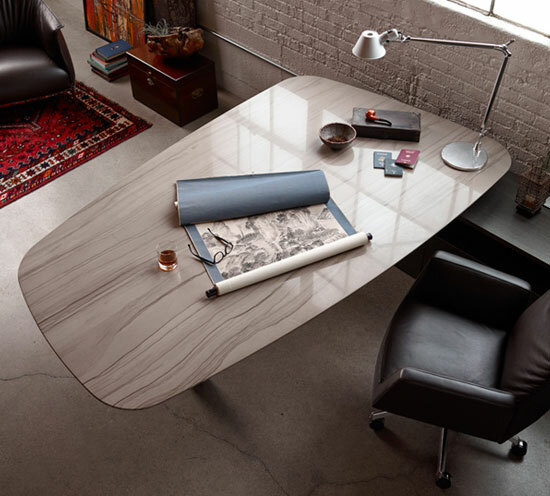 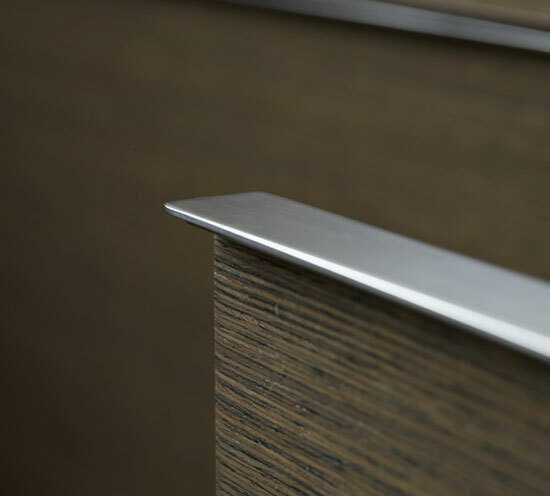 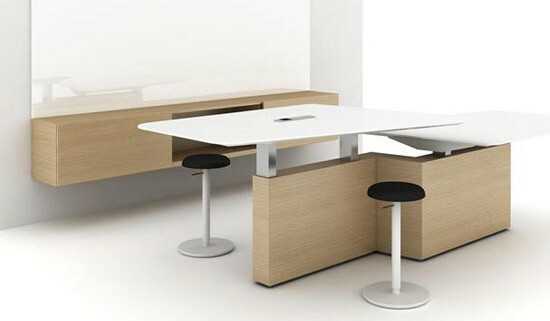 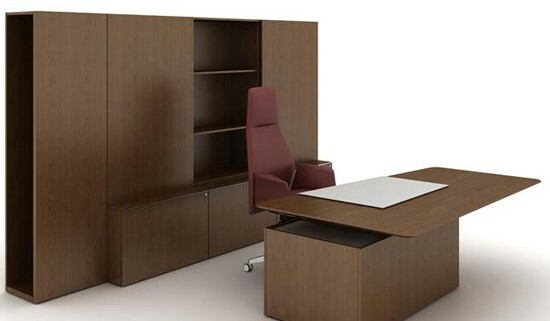 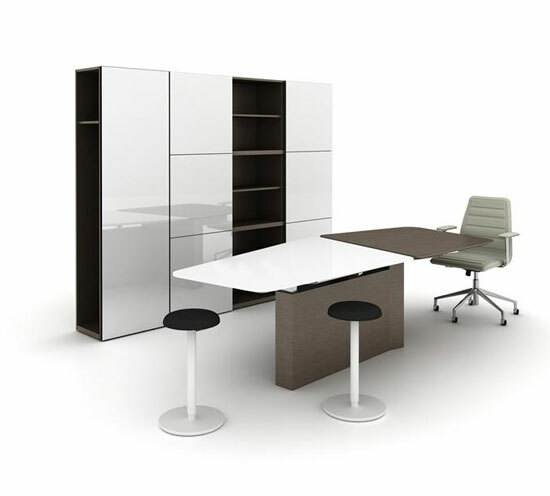 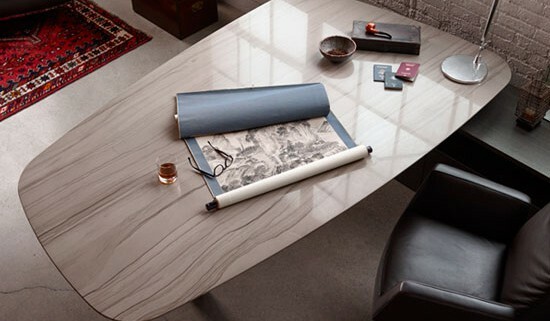 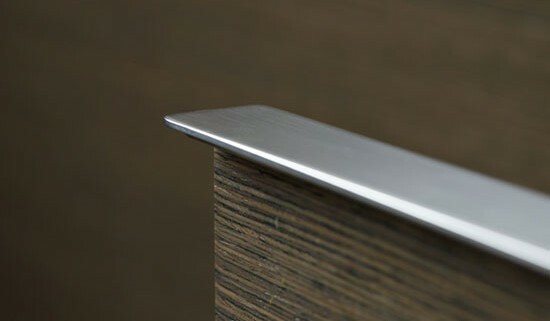 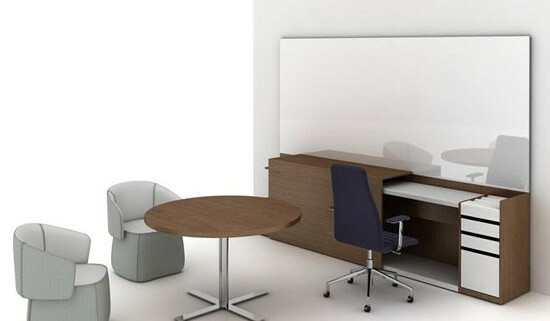 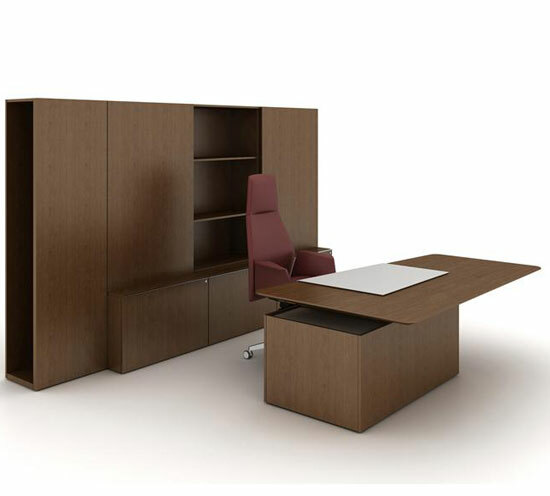 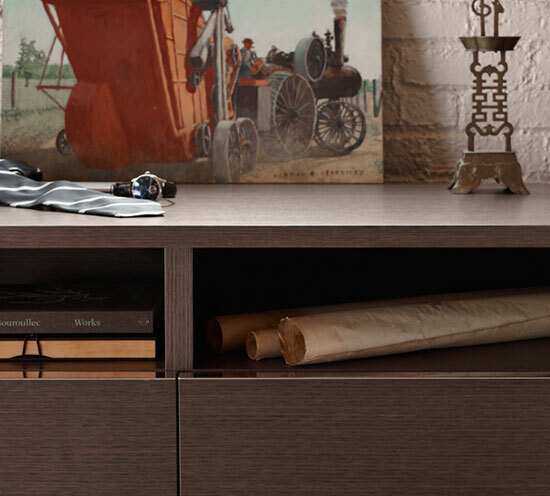 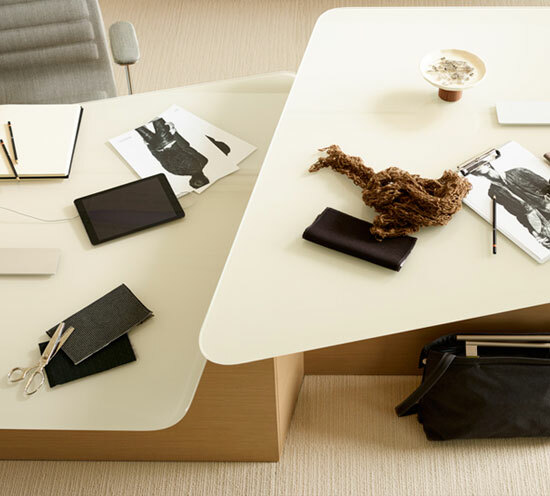 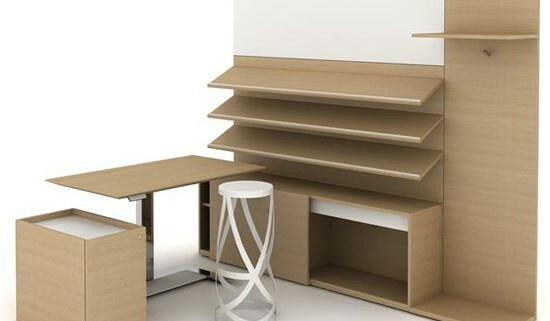 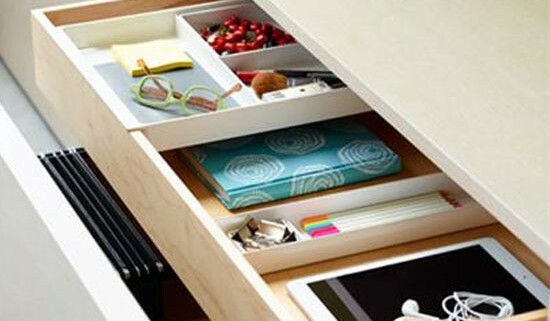 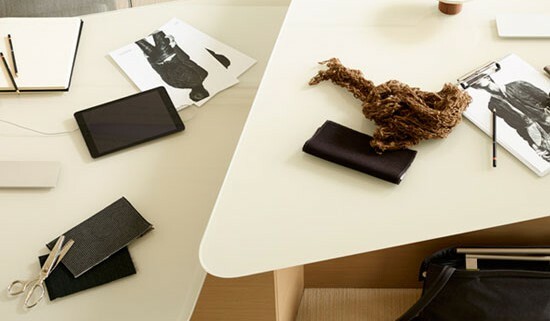 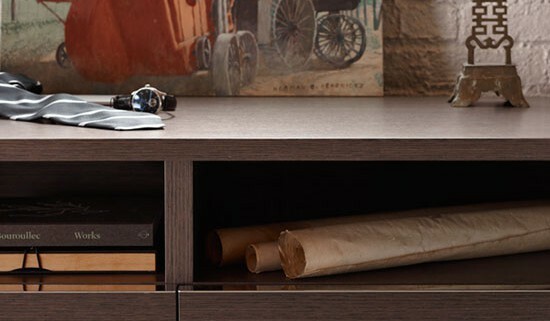 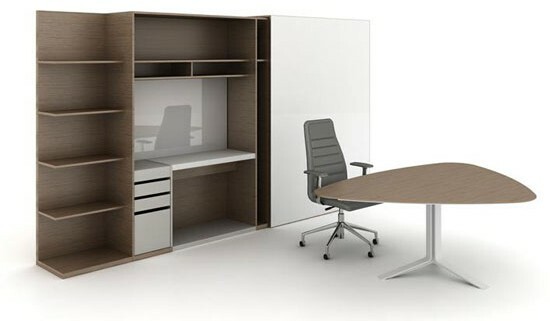 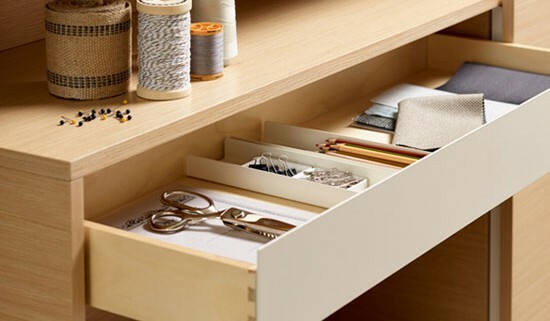 As a wood casegood collection, Suite creates inviting and efficient spaces that suit a variety of work and workstyles. 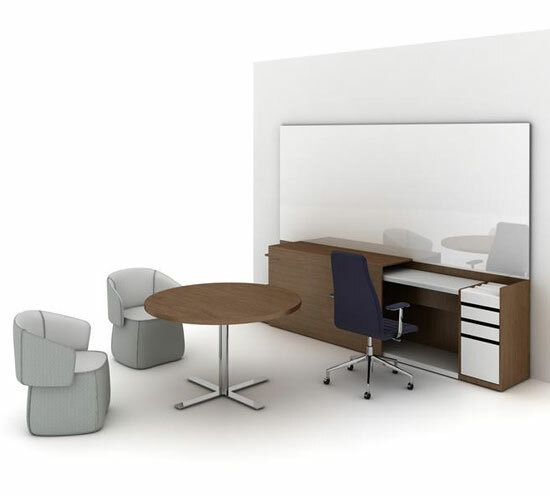 Enabled by the capability of transforming to people’s unique needs, Suite applications can support it all, from individual to small group meetings; from informal touchdown spaces to large group conference needs. 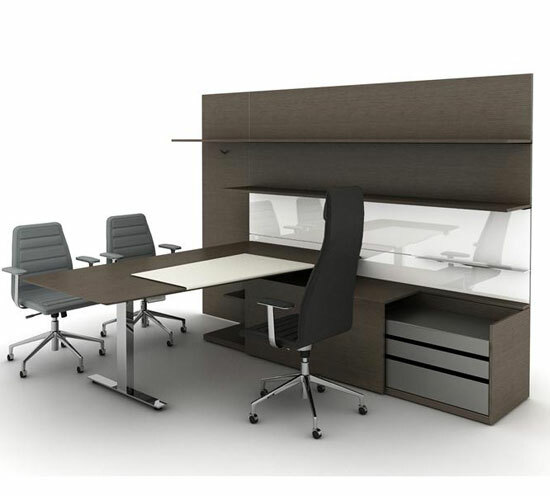 Collaboration has replaced the hierarchy of the private office challenging the status quo of expectations. 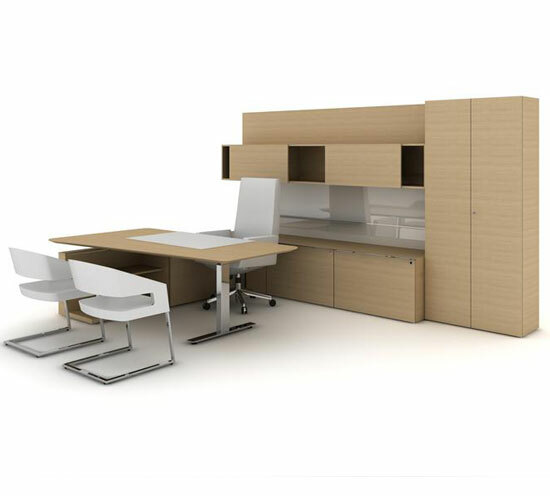 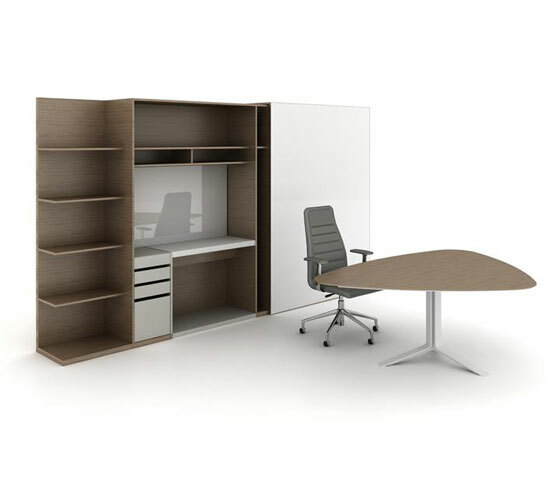 Suite meets and exceeds these expectations with its built-in adaptability, extending the use of the private office well beyond one individual. 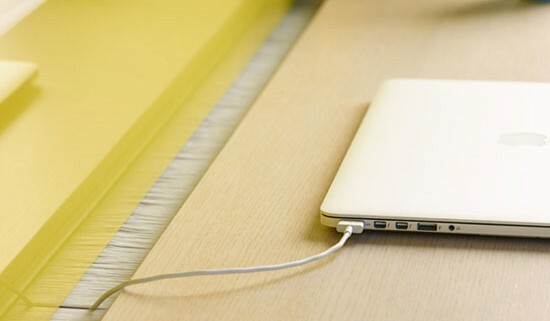 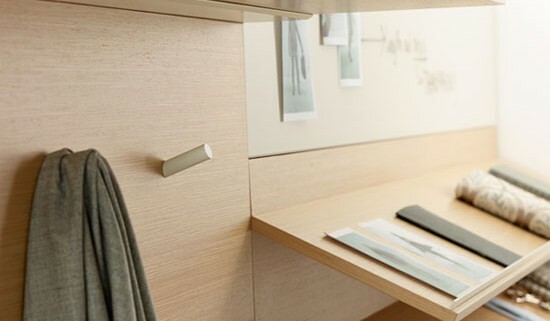 Unique Design and Functional Innovations. 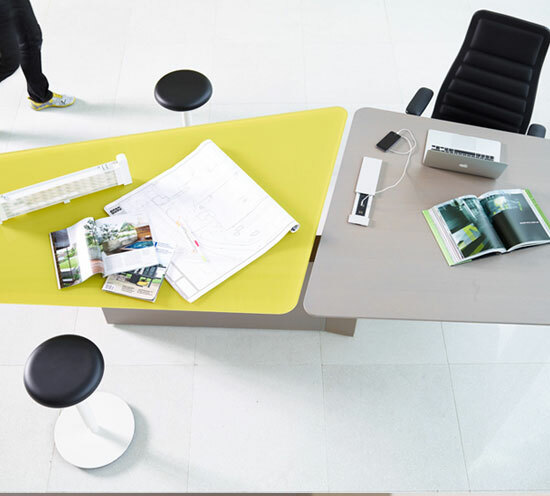 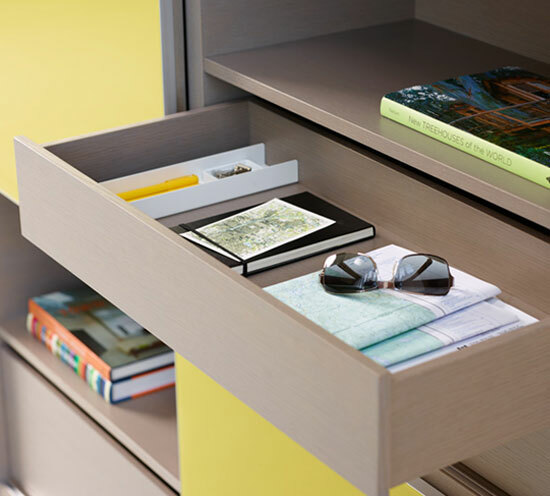 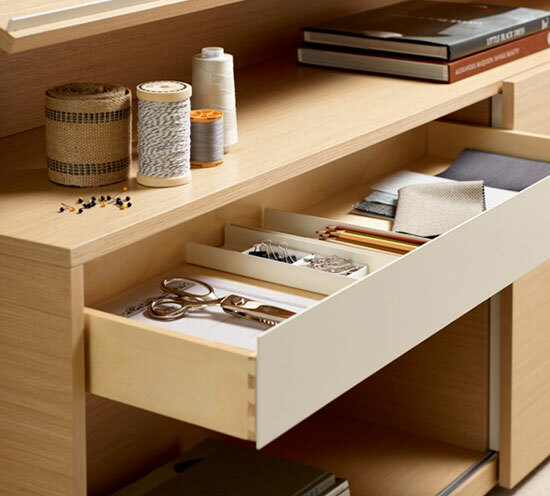 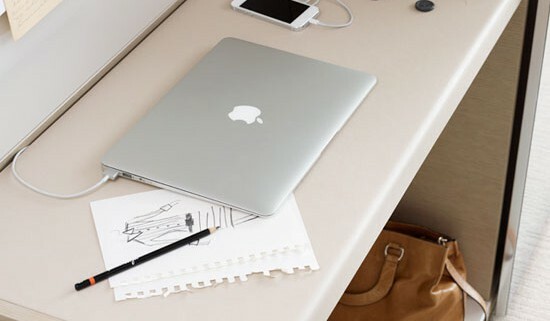 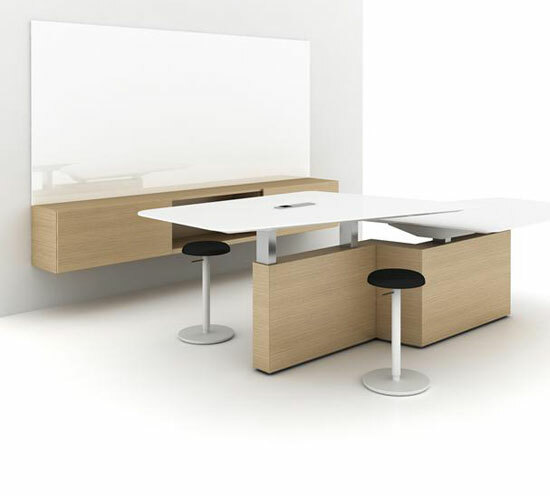 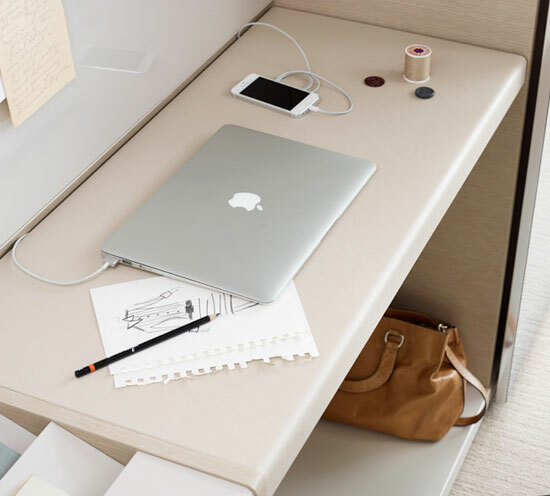 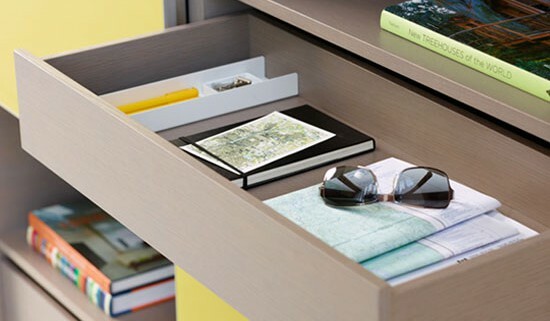 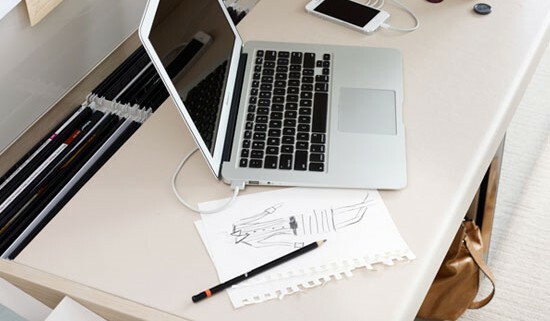 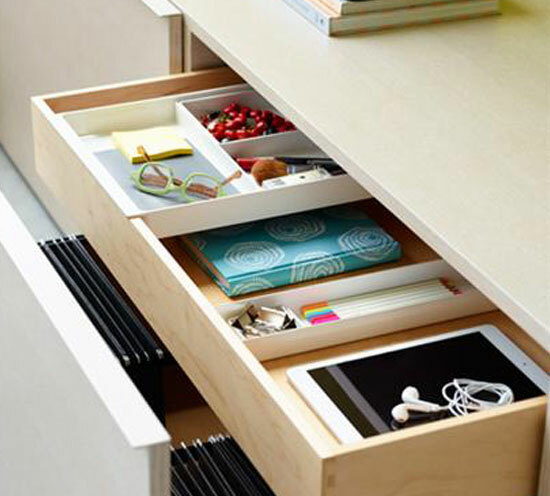 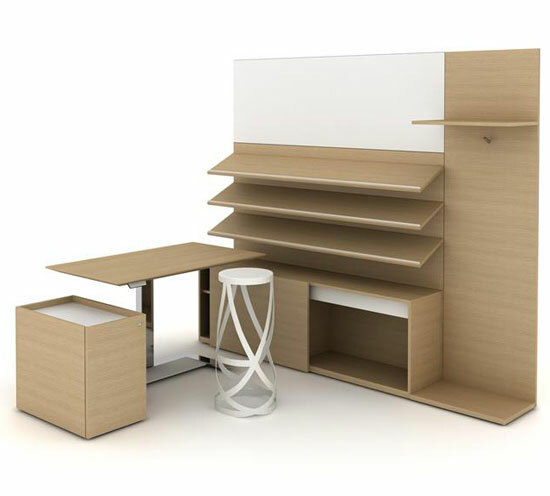 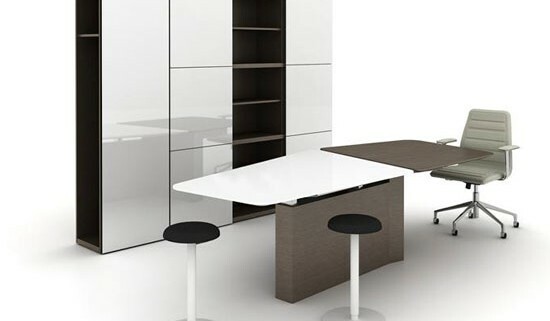 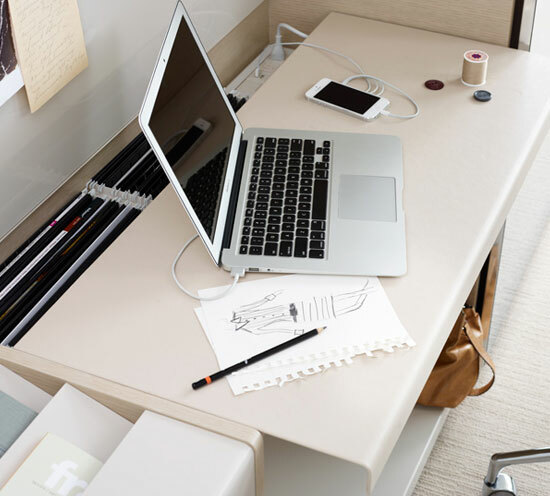 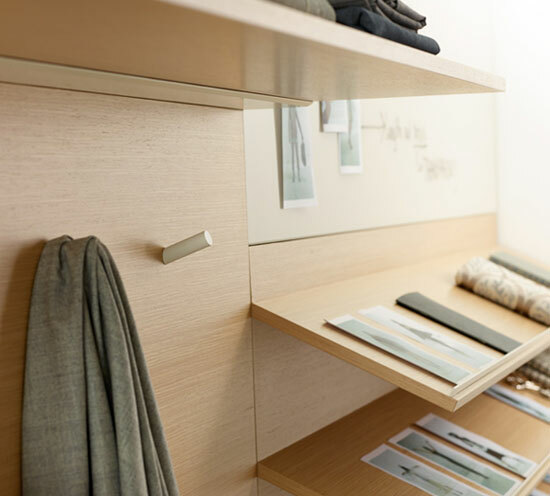 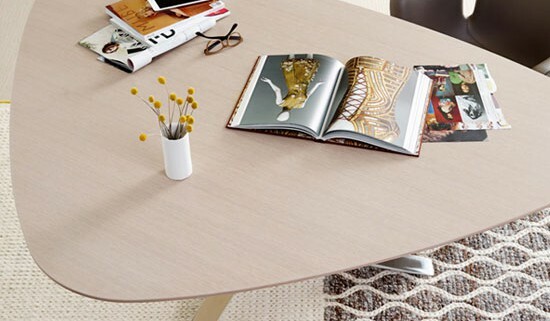 With the ability to include height-adjustable surfaces, upper and lower storage options along with multiple table shapes and edges; you have the ability to create a space that meets your evolving needs.